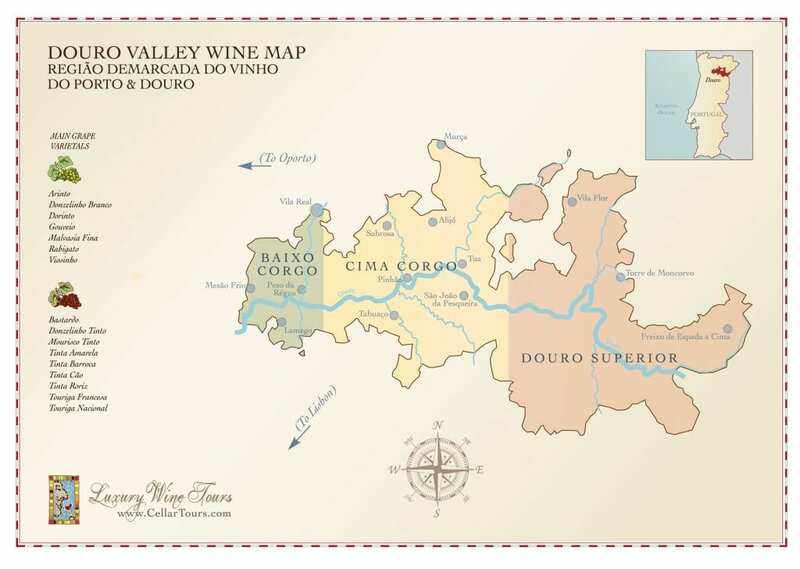 The magnificent fortified wines of the Douro Valley are undoubtedly some of the greatest, long-lived and best value fine wines available today. Indeed, Port can literally last for centuries and has been made for centuries – the Douro valley was defined as an appellation in 1756, making it the oldest legally recognized region in the world. Today, Port continues to be made from a blend of different grapes varieties: Touriga Nacional, Tempranillo, Touriga Franca, Tinta Barroca, and Tinto Cao. It has traditionally been stored at the Port lodges in Vila Nova de Gaia (opposite Oporto) but since 1986 it has been permitted to make, store and ship Port at the magnificent estates or Quintas of the Douro. Moreover, the best vintage Ports continue to be made by fermenting in Lagares, which involves treading by foot which allows the gentle extraction of color, tannin and flavors before the fermentation is stopped with the addition of spirit halfway through the fermentation process, which leaves a relatively high amount of sugar remaining in the wine. There are two main styles of Port: those matured in a bottle and those aged in oak barrels. 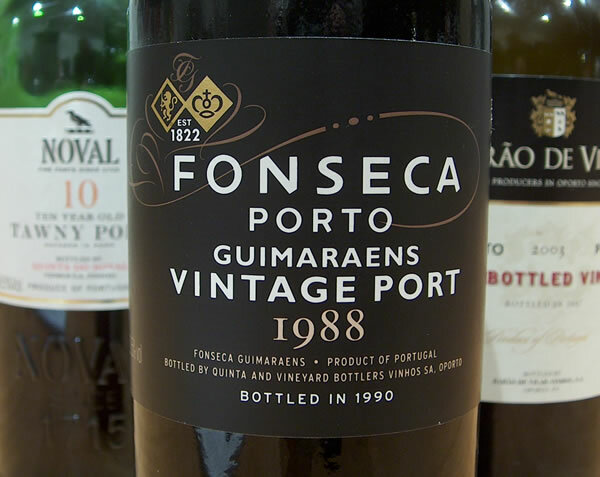 The top of the Port hierarchy is the vintage Ports, wines of great power, flavor, and complexity. 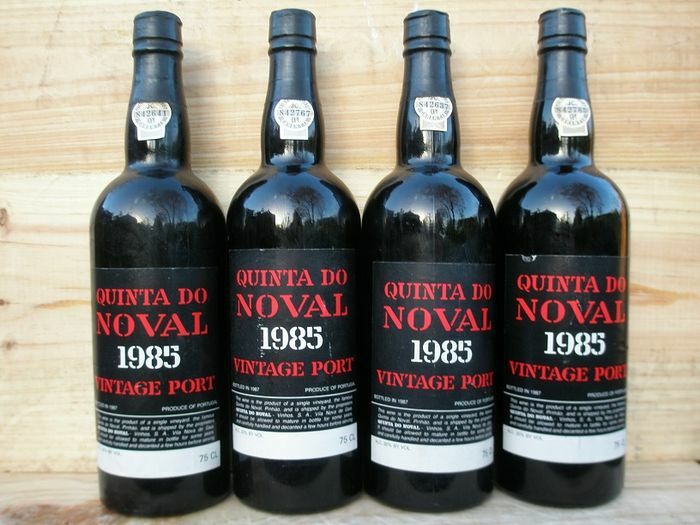 They are only produced when the Port shippers declare a vintage, considered to be of excellent quality. The stellar vintages are 1966, 70, 77, 80, 83, 85, 87, 92, 94. The top wines will age at least 20/30 years after release. However, the real beauty of top Port wines is that they still languish far from the spotlight of hype, the advantage being that a superlative bottle of Port can sometimes be obtained for less than $100, at least 4 times cheaper than an equivalent 1st Growth Bordeaux. They also are extremely versatile matches for blue cheeses or lavish desserts. Or simply enjoy their wonderful exotic flavors on their own! Here is our selection of Port wine, some of which you may enjoy on a Cellar Tours Douro Valley Wine Tour. Saúde!! Taylor’s is quite simply an exemplary Port producer – their vintage releases are routinely considered amongst the finest of the Douro Valley, adored by critics and connoisseurs alike. Produced at the famous Quinta de Vargellas, it is Taylor’s structure, incredible depth, and complexity that sets it apart from other Vintage Ports in the region. The 1985 is very much in the Taylor’s vintage mold: deeply colored, it offers a rich, expressive nose full of black fruits, spices, and cigar-box. The palate is rich, complex and utterly beguiling – one for that special occasion. 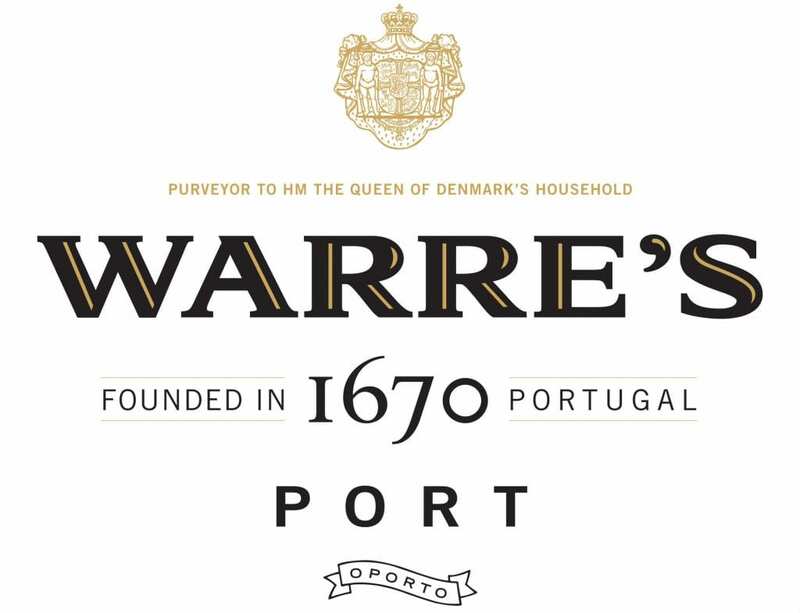 One of the finest producers in the Symington Portfolio of Port houses, Warre consistency makes one of the most concentrated and fruit-rich Vintage Ports in the Douro. It is always full-bodied and very perfumed, boasting a rich, black-fruit intensity that lingers long after the final sip. It is this structure and distinctive character which ensures that top vintages will cellar for decades – the 55 is still going strong! The 2000, although still relatively young, is already showing its potential with a rich palate of dark fruits and a lush, velvety smooth texture. This will keep, although being honest, who could bare to cellar such an irresistible Port? It was Noval’s former owner Jose da Silva who first saw the potential of a small plot of ungrafted vines that continue to produce Nacional, the most sought-after of all Ports. Today run by the amiable Christian Seely of the AXA-Millesimes group, Nacional is not simply an outstanding Port; it is one of the greatest fine wines on earth. Only produced in the best vintages, the 1985 Nacional is a Port of stupendous depth, power, and elegance, with a distinctive earthy, spicy dark plum character. However, for the full potential of Nacional to be seen, the wine must be allowed to age; it becomes a monumental Port after 20-30 years cellaring, age adding flesh, richness and yet more complexity. 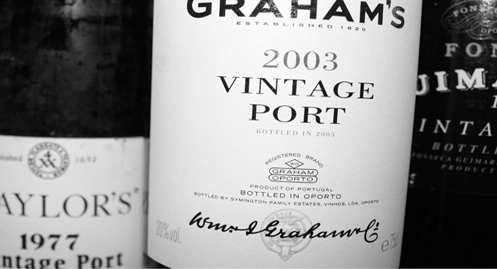 Another top class producer, Graham’s reputation has long been anchored by its fantastic Vintage Port. Very reasonably priced and consistency excellent, it has proven itself to be one of the top Ports in every declared vintage, perhaps the most consistent of all. The 2003, although still very young, is well on its way toward being another great Vintage Port, full of rich black-fruits and a lush opulence that conceals a strong tannic backbone. Very enjoyable upon release, these wines will nonetheless age for at least 30/40 years, sometimes longer. Dirk Niepoort, the fifth generation of this Dutch-owned shipper, is obsessed with quality to the benefit of wine lovers everywhere. 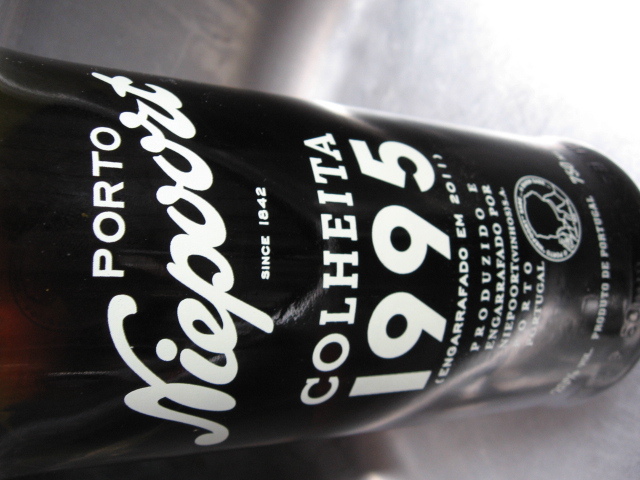 His Colheita style Port is always the finest around (essentially a tawny Port of a single vintage) and is utterly hedonistic, typically boasting rich flavors of toffee, dried fruit, and figs. The 1995 is a case in point – a full-bodied palate is supported by a sweet, rich and silky smooth texture, with aromas of plum, damson, toffee, and dark chocolate. Utterly irresistible and totally affordable, at just over $50 a bottle. Dow has long produced one of the Douro’s finest vintage expressions, a brand that belongs to the respected Symington Empire. They typically offer a weight and dimension that set them apart from other Vintage Ports, in addition to a remarkable elegance and poise. Much-lauded vintage releases include the 1994, 97 and 2000, but we have fallen in love with the delectable 1975. It’s simply magnificent, offering layer upon layer of complex aromas of almonds, caramel, and cigar-box. A relative newcomer to Vintage Port, Quinta de la Rosa has nonetheless quickly established a formidable reputation for its vintage expressions, first made in 1988. They have demonstrated just how successful a more estate-centered approach can be and Quinta de la Rosa make a Vintage Port in most years. The 2003 is yet another great wine – powerful and dense, the 2003 shows a balance and poise that underpins that marvelous concentration and force of flavor. Brooding dark fruits, fig and chocolate all vie for your attention, in this wonderful and very affordable addition to the Port family. 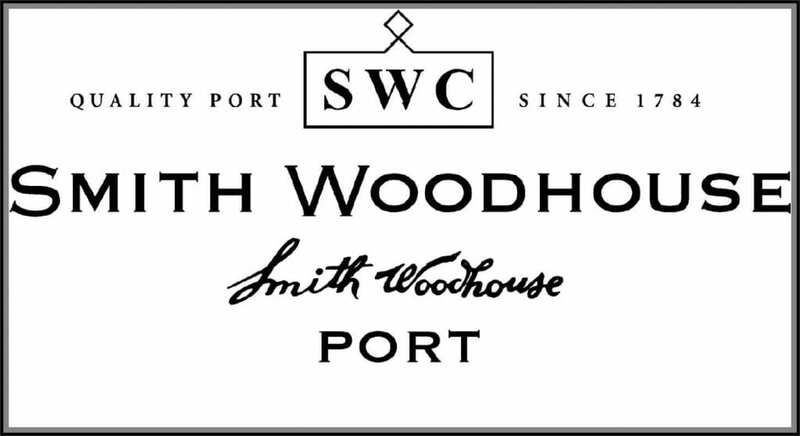 Another member of the Symington group, Smith Woodhouse is celebrated for its consistently high quality but reasonably priced Vintage Port. Produced in the legendary Madalena quinta in the Rio Torto Valley, these Ports are simply wonderful; powerful, spicy, intense and long-lived. The 1985 is very much a case in point, boasting heady aromas and succulent, intense and well-balanced palate. It comes highly recommended. 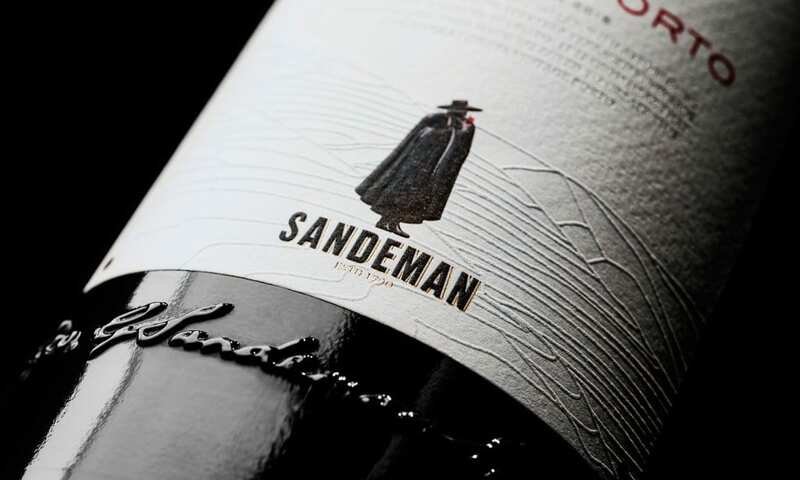 Like Graham’s, Sandeman is of Scottish origins and is much-loved by Port lovers worldwide, thanks to the famous brand logo of the Sandeman ‘Don.’ Their Vintage Ports are always excellent, but the 2000 deserves extra pundits for its intensity, complexity, and finesse. The nose is explosive, packed full of black-fruit aromas, underpinned by a full-bodied palate and firm tannins. Concentrated, powerful and refined, the 2000 will cellar for decades. An exceptional Port from an exceptional producer. Looking for Tivoli Ruby Port, Selo Garante # BJ849403. Can you help me?